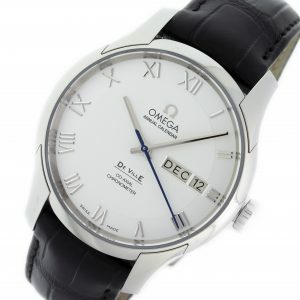 You cannot add "Omega Globemaster Annual Calendar 130.33.41.22.02.001" to the cart because the product is out of stock. 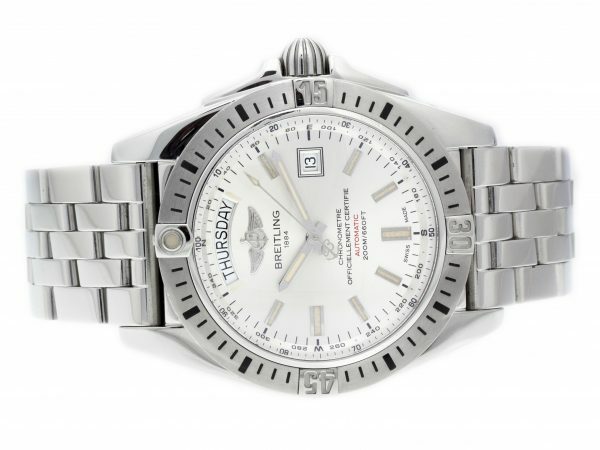 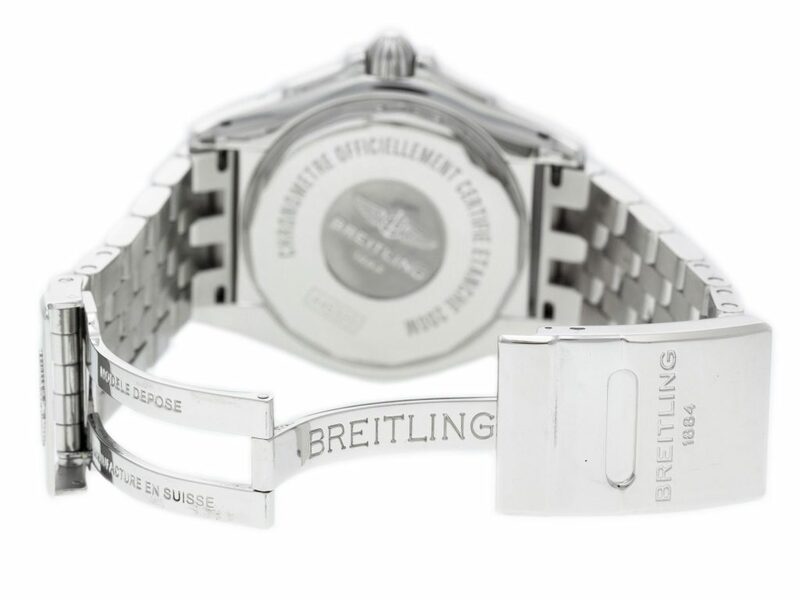 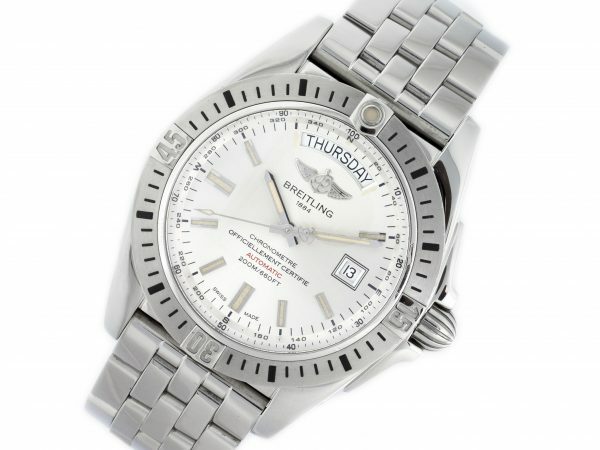 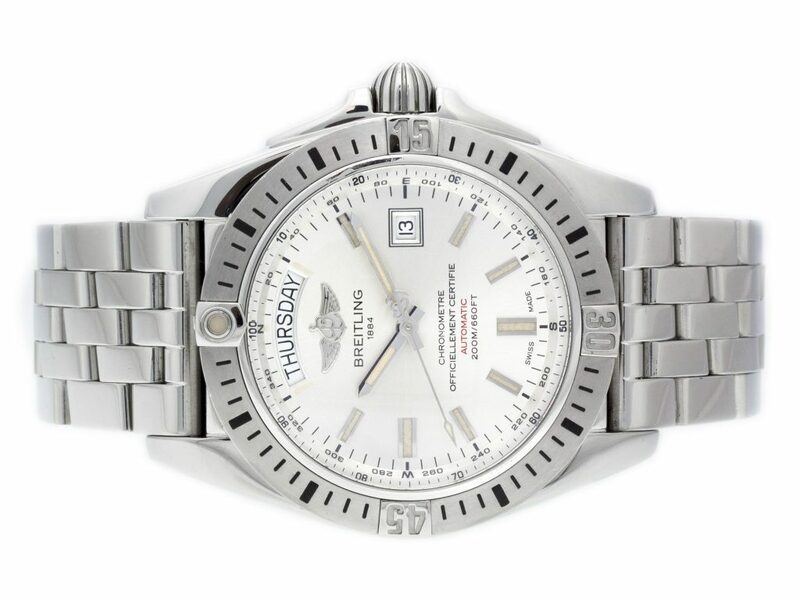 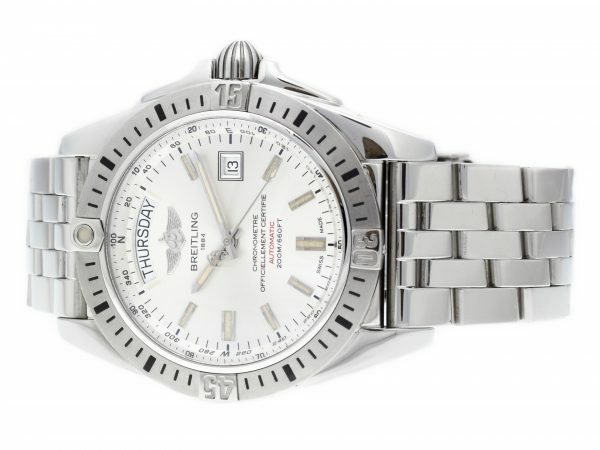 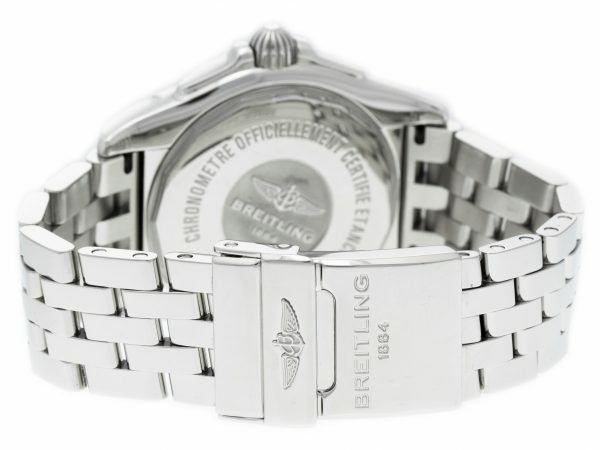 Stainless steel Breitling Galactic 44 A45320B9/G797-375A watch, water resistance to 200m, with day, date, and compass scale. 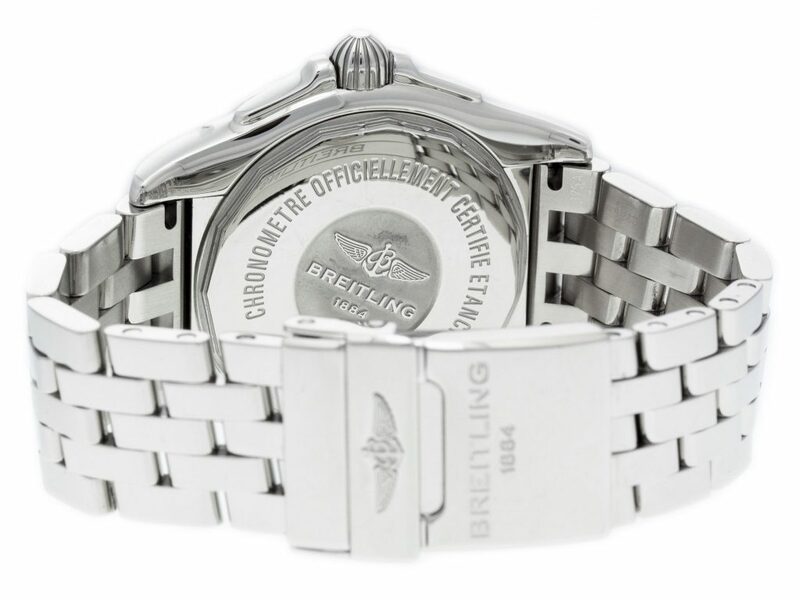 Stainless steel Breitling Windrider Blackbird A44360 watch, water resistance to 300m, with grand date, chronograph, and tachymeter. 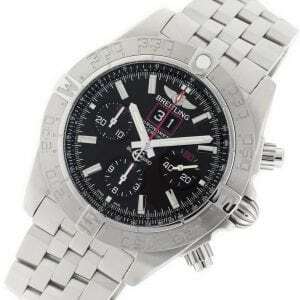 Comes with Breitling Box & COSC Certificate. 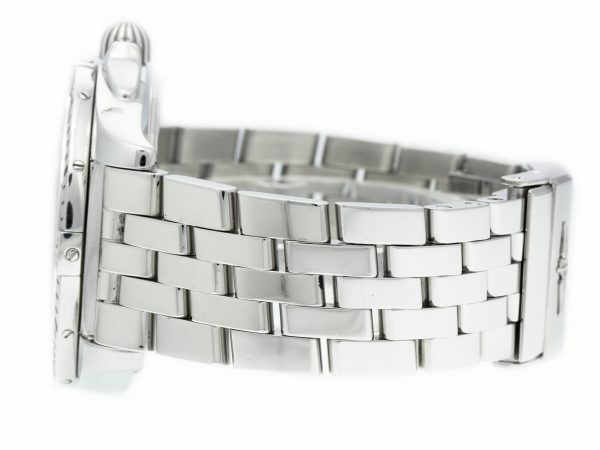 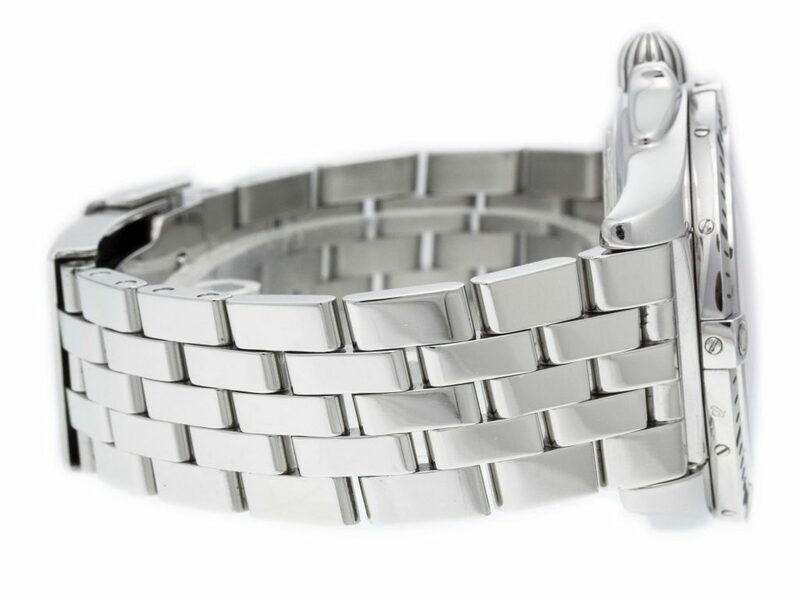 316L steel Japy Aquatique 08 watch, water resistance to 300m, with date, and interchangeable case.